Need you isolate some of the portion and store your precious images for further editing? Yes, I have to announce the name of tool among all tools of design associated software that is clipping path closed to vector path. 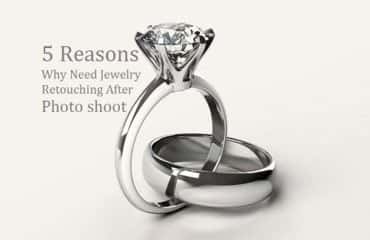 You all have heard more about Clipping Path. It is a vector line or outline into your object which you want to separate from the image frame. This article absolutely will help us to know short description of Clipping Path. That is called a vector mask created a standard selection with handling of soft-edge feathering, filtering and others great Photoshop workflows. Clipping around the specific part of your image softly and save the image for re-sizing or any other editing later. In order to globalization era images have used many purposes like web design and development, newspaper, magazines, advertising and publishing agencies, digital photo studios and others surplus need relatively image badge companies. For all image aided industries want to use different size or look of photos for different cause. Such as an image that uses in web design it does not may be used in other companies with same size. As a result that the image must have manipulated for up above intention. 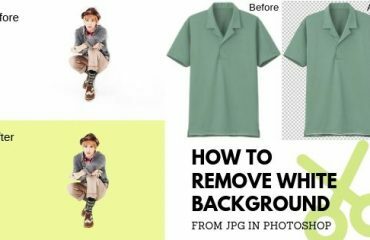 Photoshop supported program software like Adobe Photoshop, Adobe Illustrator and InDesing offers a great tool like Clipping Path or Vector Path that only is used into your images outlining or vector masking around the well define edge for removing the background. Besides this many of the images have to resize for define workflows related to image aided stuff. Mainly a Clipping Path or deep etch is used to drop out a dishonored object from the precious part that you want. In design software request many types of vector path that means simple path, compound path, and complex path. All the types of path are simple bit different from each others. But they are defined by its track handiest depending on the image designer’s operation. 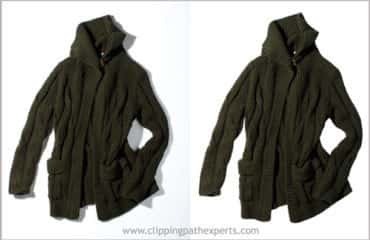 Clipping Path Experts (CPE) mostly recognizes the importance the soft-edge and smooth handiest Clipping Path and Multiple Clipping Path service. We one of the pioneers Clipping Path Service provider, has recently updated our website incorporating more designer services like Clipping Path, Color Correction, Raster to Vector, Image Masking and so on. We decorate our service provider team with skill hand considering expert on design application like Adobe Photoshop, Adobe Illustrator and InDesign. Above and beyond this we offer a triple quality checking system for introducing hundred percent accuracy.